World Bird Catalogue - 網絡及書刊資料推薦 web & book info - 飛羽大同 allbird.org - Powered by Discuz! 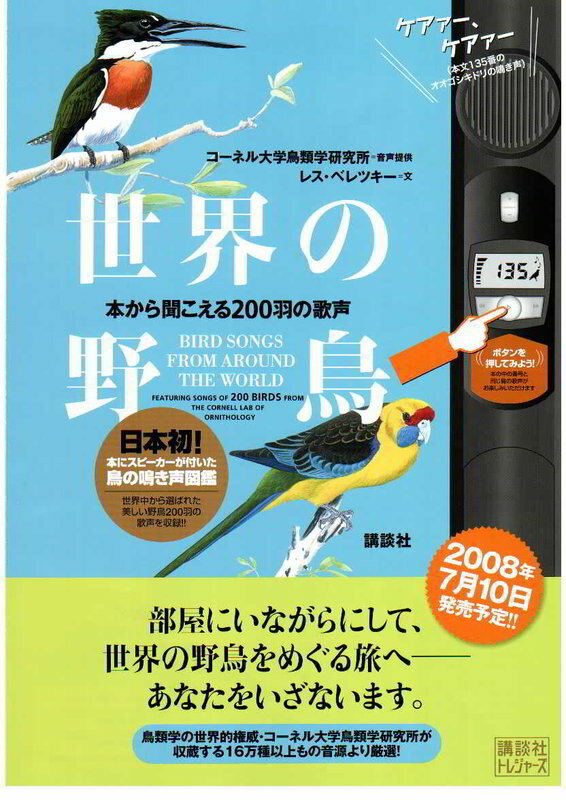 The Japanese book with speaker can play the song of 200 kinds of Bird. Processed in 0.013115 second(s), 8 queries.